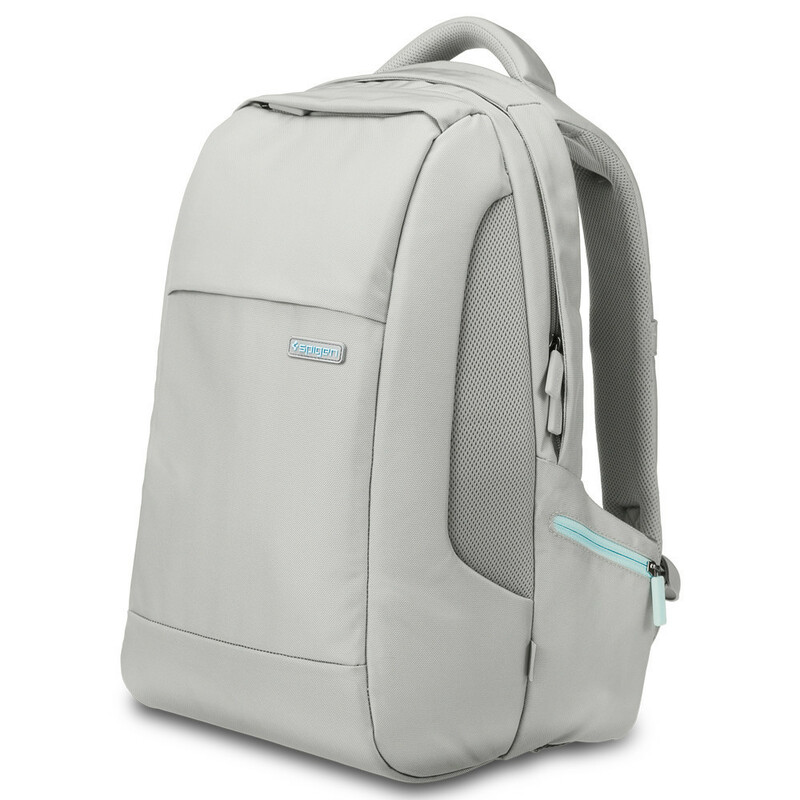 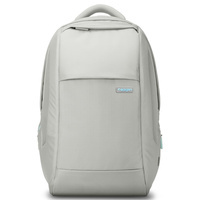 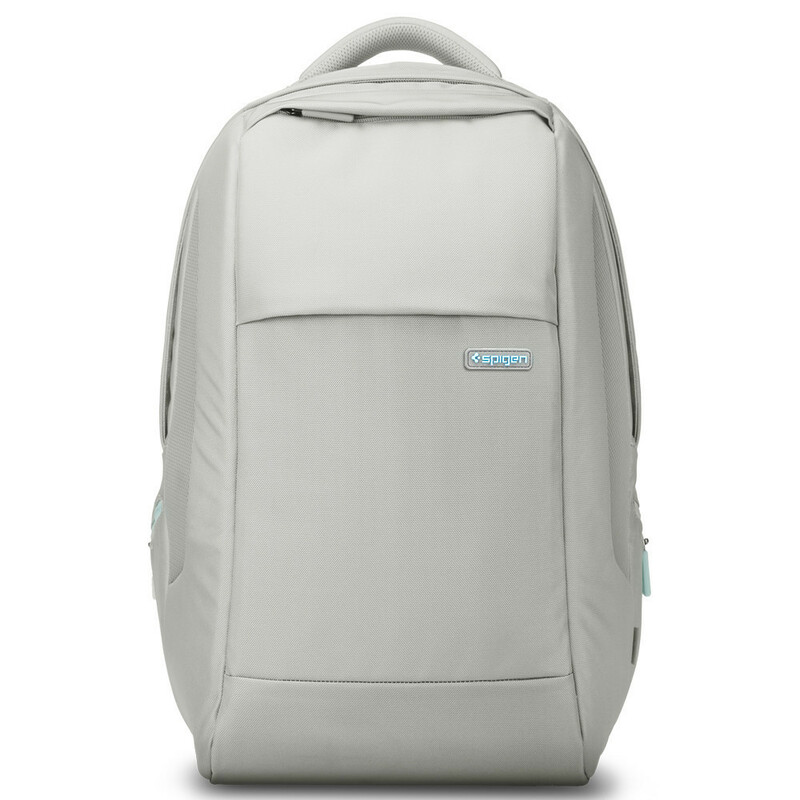 Spigen’s redesigned Klasden 3 Backpack provides efficient storage and reliable protection in a simple yet trendy design. It’s not only durable and weather resistant, but is also light and comfortable. 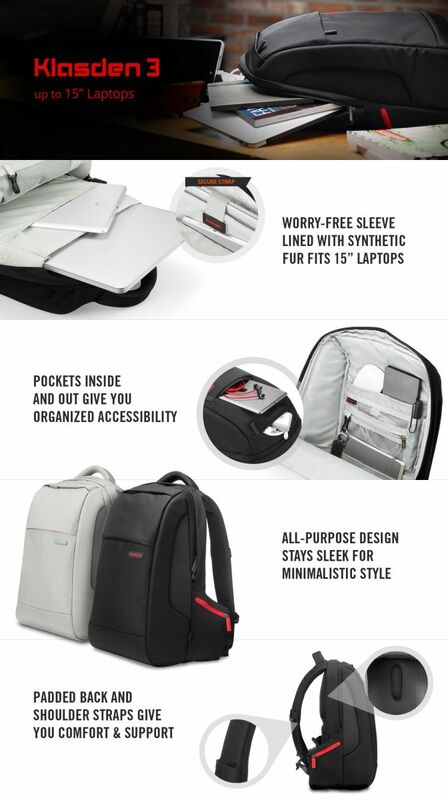 The inside is loaded with pockets so you can take all the necessities with you, including laptops up to 15 inches.